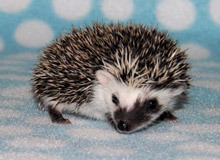 Blizzard Baby Hedgehogs is a USDA licensed breeding facility. 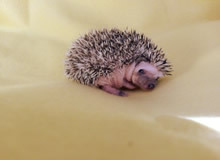 Our hedgehog babies are bred from top quality lineage from across the United States. 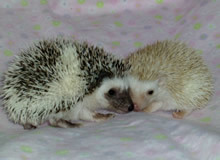 Please feel free to browse our website and enjoy pictures of our babies, and all of their parents! 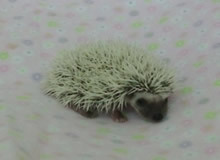 Join us on Facebook to get updates on what is happening here at Blizzard Baby Hedgehogs. Click the link above to join us! 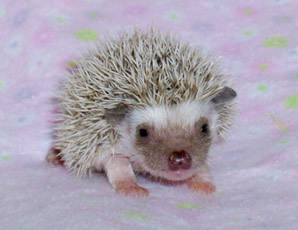 We discovered hedgehogs almost 20 years ago. 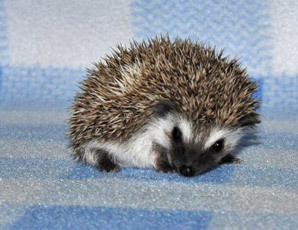 We bought our first hedgie and named her Penelope. She was a wonderful addition to our family and a great family pet. 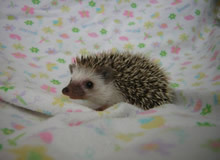 We enjoyed her soo much that we decided one day we would want to breed hedgehogs. 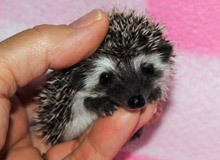 We knew it was not to be taken lightly as hedgehogs can be difficult to breed at times. It is a mix of joy and heartache, but for us the good times outweigh the tough times. We are located in Michigan. 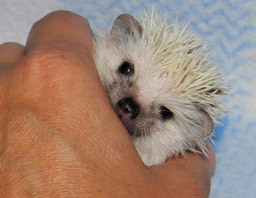 We breed our hedgehogs for health and temperament first and foremost. 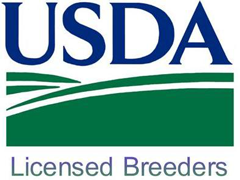 We sell our babies to approved homes within Michigan and in other states where it is legal to own these animals. Please feel free to email us with questions you might have. If we don't have the answer, we will try to get it for you! 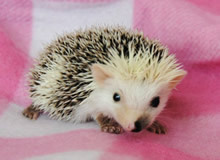 Please feel free to browse our pages and enjoy the pictures of our hedgehogs. We ask that you not copy or take the photographs without our permission. We appreciate that.